We did it. Thirty days of whole food taken to a whole new level—exclusion of added sugar of every variety (no honey, maple syrup, stevia, artificial sweeteners, granulated or any other sugar) no grains of any kind, no dairy, soy or legumes, and not a single drop of alcohol. We. Did. It. Settle in, this is going to be a long one. So, I know you’re all dying to know how much weight we lost. But before I reveal the numbers I want to talk about something I think is more important. Although I’ll tell ya, I didn’t know it was so important before I did this little experiment. Crap food makes me feel crappy. Crappier than I even knew. It’s a bit like only driving in a Yugo. It gets you where you need to go. Probably, you’re grateful for the vehicle. It’s carried you over a mountain or two. Your kids fit in it just fine. What’s not to like? Then someone offers to give you a Range Rover if you do a couple of things for them over the course of time. You get in and drive that baby, and life seems like a whole new experience. You feel like nothing is off limits. Go anywhere, try anything—because this vehicle is up for the challenge. It does all the things the old version could do, but better. The mountains aren’t as intimidating. The ride is smooth and quiet; the views are crisp and clear. Once you’ve seen the world from this point of view, you don’t want to go back to that cruddy, rusted, unpredictable, prone-to-breaking-down Yugo. Yeah…that sums it up. Let me clarify. 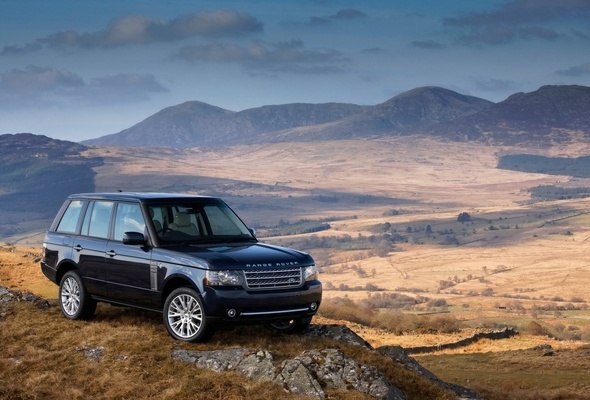 My Range Rover isn’t brand-spaking new. She’s got a few ticks—things I need to be aware of. 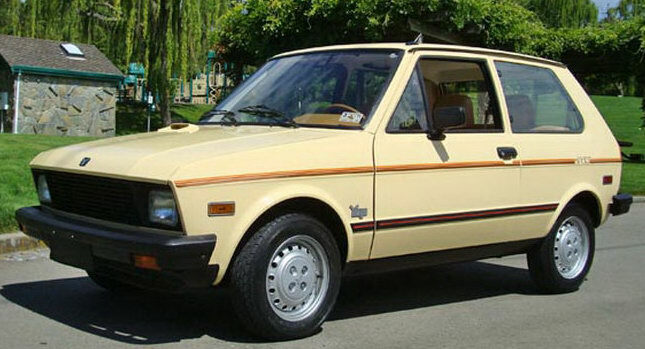 But friends, I don’t ever want to get behind the wheel of my old Yugo…ever…never…ever. A switch flipped for me on Day 24. Everything I’d been craving and was so excited to eat when the challenge was over lost it’s appeal. I was already satisfied. My guts felt great—no gas, no bloat, no cramps. My hair, skin, and nails were in excellent condition. I slept soundly and woke up rested. My hives weren’t gone, but they were so. much. better. My clothes fit again. My joints weren’t as stiff. When I exercised, I felt energized instead of deeply exhausted. I seemed to be keeping my cool with my kids when months before it was routine to lose my sh*t almost daily. I’m not saying I’ve discovered perfection. I have a torn meniscus in my right knee. When I run more than three miles, it is achy the next day, but not enough to make me limp or miss a workout (like it was before). I still lose my temper, just not as often and the trigger isn’t as sensitive. I’m just a little happier in general. Day 31 came and went…and…I didn’t really change anything. As I sit here and write on Day 35, I’m still eating “compliant”. I’ve had some brown rice and one glass of white wine. I also took a bite of my daughter’s dessert at dinner last night (a warm carmel white chocolate cookie with vanilla ice-cream). I went to bed last night feeling good and woke up feeling great. Here’s the thing: I don’t feel like I’m missing out on anything. The glass of wine was…meh. The cookie was delicious, but I was good with one bite. I didn’t need one of my own…or a lifetime supply in my freezer. I feel in control. And that feels so freaking good. There have been some stressful times in the last ten days. Not once did I think, “Chocolate…chocolate and wine. I need it. I deserve it. Life is short, I want to enjoy it—and that means chocolate and wine.” Stress came, and I dealt with it. And I didn’t need food and drink to make me feel better when I was dealing with it. That was new for me, and it felt/feels phenomenal. The gains listed above were enough to make this Whole30 thing worthwhile for me. When I readied to stand on the scale on morning 31, I felt 20 lbs lighter. I knew in my realistically-minded-brain, a weight loss of more than 8lbs in 30 days would be unlikely. BUT I FELT like my body was lighter—HEALTHIER. Living in the body I was in on Day 31 reminded me of what I’d felt living in my body three years earlier—before my hives became super-hives, before I’d been sickened by pneumonia, chronic sinus infections, and a third round of bleeding ulcers. Before I’d gained 23 lbs and a bone-deep exhaustion I couldn’t seem to kick no matter how much I slept. The misery and deprivation I felt throughout the first two weeks were so worth the way I felt by day 31. As for the stats—this is what we lost. He didn’t do any measurements or a body fat measurement before we started. He couldn’t care less about those numbers. He measures his body by how he feels. I could learn a few things from him. On Day 31 he felt healthy if perhaps a little under-weight. A ten-pound loss for him is pretty significant. Tall Mom: At Day 31, I was down 9 lbs. Today (Day 35), I’m down 11 lbs. I lost 1/2 inch off my upper arm, 1.5 inches off my bust (Sucky. But that change is also an indication of my estrogen levels normalizing as well as fat loss. What are ya gonna do? ), 2 inches off my waist, 2 inches off my hips, and a 1/2 inch off my calf measurement. In total, I am down 6.5 inches. And I’ve lost 4% body fat…which means, just about every ounce I lost was pure fat. 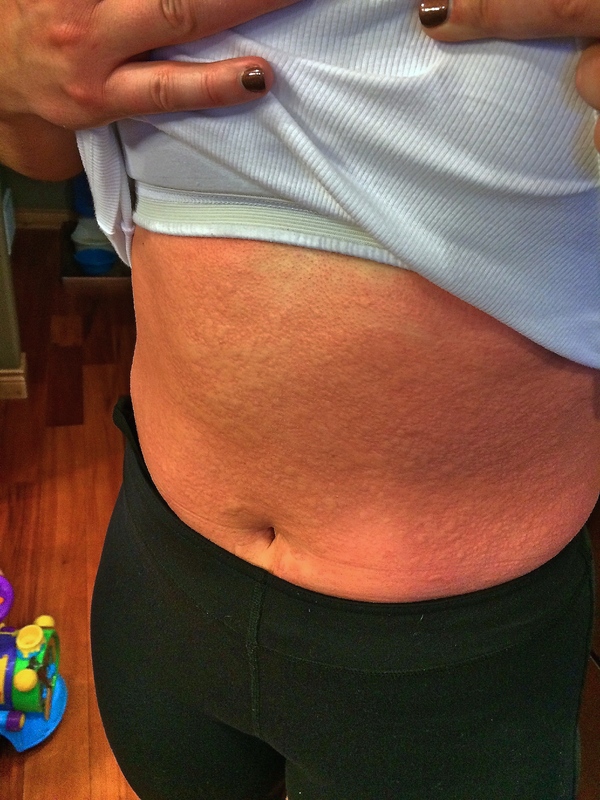 Remember those hives cover all of my skin—an improvement on my trunk and back means an improvement on the hives on my legs, arms, scalp, face, etc. This change is significant—a quality of life kind of change. What about long term? Hubby and I have made a bit of a commitment to one another. Sunday through Thursday we are an alcohol free duo. I plan to follow the Whole30 guidelines most of the time. I’m shooting for an 80:20 lifestyle. There will be events—birthdays, anniversaries, book club night—where I will choose…I will decide…I want that slice of cheesecake, glass of wine, scoop of pasta. Based on what I’m feeling now, I know it will be a conscious decision. It won’t be a compulsion, a screaming need, or a shameful act because of a perceived loss of will. I’ll enjoy it and I’ll move on. It is my sincere hope that in time my immune system will fully heal and the hives will be a thing of the past. In the mean time, I’m enjoying my new-ish ride and looking forward to wherever it takes me next. Way to go TM! I hope that your body continues to heal and that you keep up the good work. You are an inspiration to more people than you know. Thank you so much for sharing your journey! I too suffer from heat and cold induced hives and they are a massive pain!! I have been looking into the Whole30 a lot lately (just finished Whole30 the book and started It Starts With Food this week) and was hoping to hear of others getting some relief from the hives. Your posts have definitely motivated me to move forward in this journey! Thank you again.